Trust in Ace Luxury Limousine to help you make your Bachelorette a memorable experience. We have a wide range of vehicles which can accommodate all your needs. Our experienced professional chauffeurs will be there to assist with every detail for your event. They are dedicated to delivering exceptional service from start to finish. We offer the wide range of Long Island Winery Tour packages for bachelorette parties to fit any budget. We have raised the bar on limousine transport for bachelorette parties. 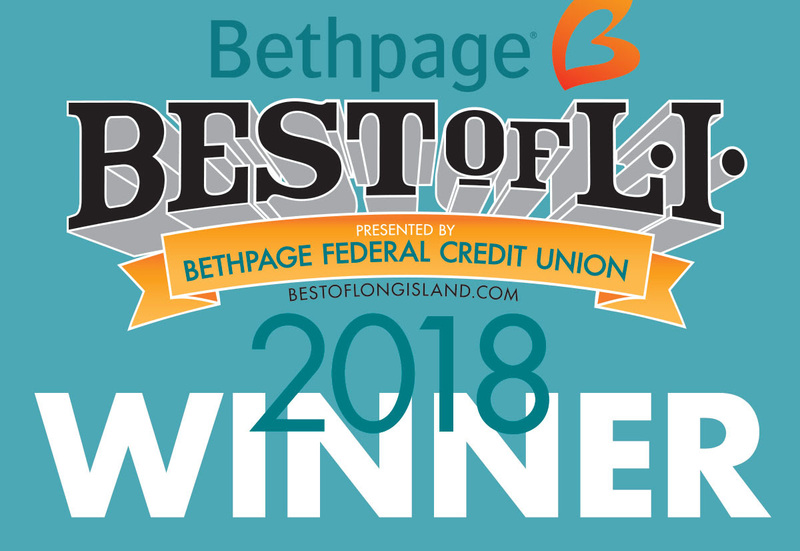 Our dedication to service excellence has made us the premier limousine provider in Long Island. 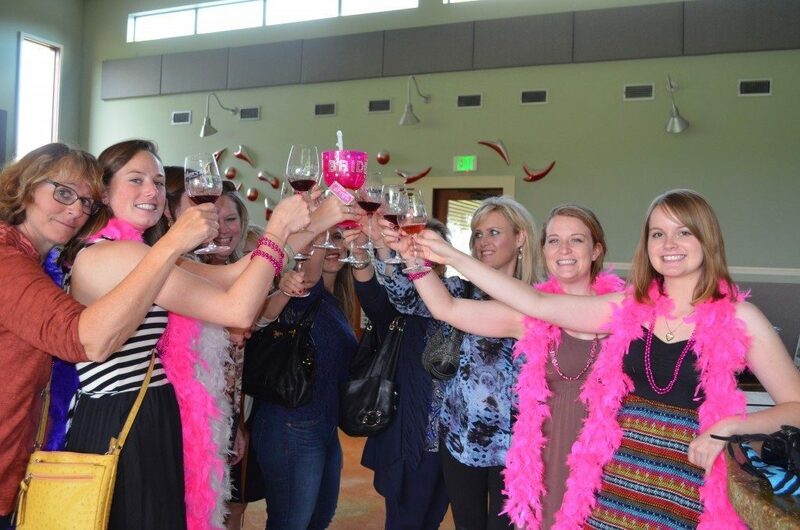 Enjoy every moment of your gala celebration in a grand way with our Long Island winery tours bachelorette party. At Ace Luxury Wine Tours, get well planned event and enjoy a fantastic experience, comfortable transportation services.